Camilla and I happen to love sushi. 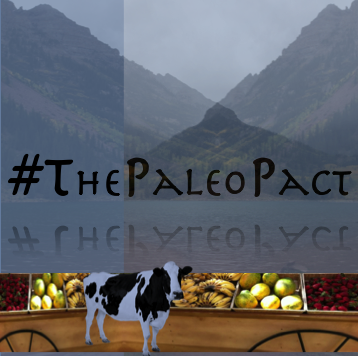 So when we went Paleo we ran into a little bit of a problem. No rice…No sushi. Thankfully we managed to figure out an amazing alternative. This is what we like to call Paleo Sushi. Don’t be scared away, this recipe is simple and easy. 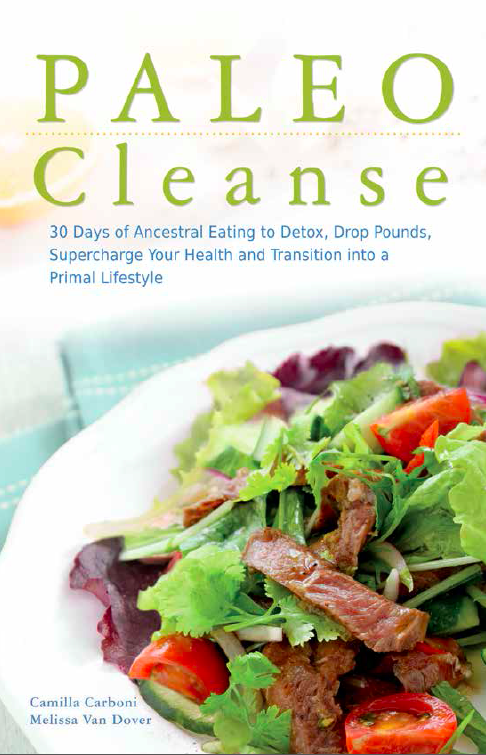 It’s also Paleo and easily customizable to your taste buds! stuffings of your choice- I used lox, beets and avocado. 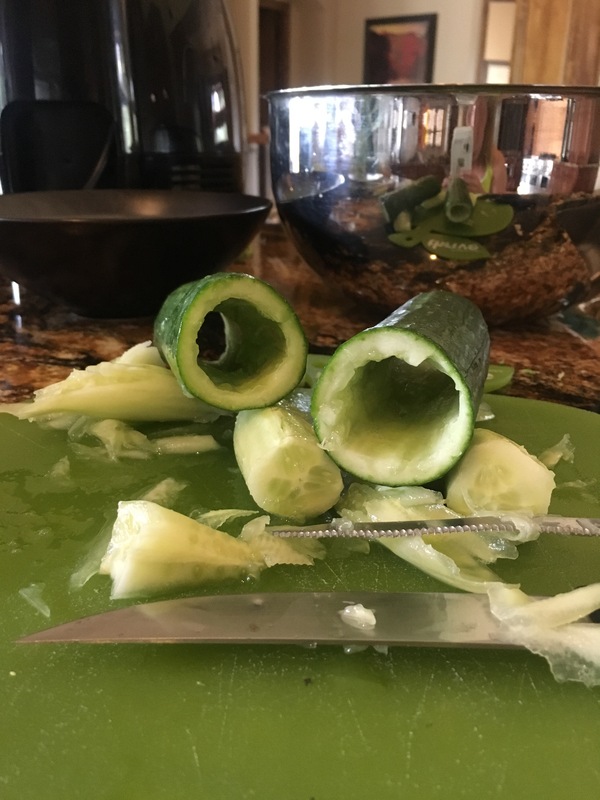 Cut the ends off your cucumber and cut your cucumber in half. This is where the tricky part comes in…do your best to hollow out your cucumber. It doesn’t need to be perfect, you just need to be able to stuff if with all your delicious stuffing choices. Now stuff the cucumber with your stuffings of choice. As a note, when stuffing it with lox, I found it easier to roll the lox up into a tub shape and then insert it. After you’ve finished stuffing it’s time to cut it into individual pieces. Cut them to resemble your sushi roll of choice. Then it’s time to enjoy. Ginger or coconut aminos make the perfect addition to your Paleo Sushi. This is one of those dishes that becomes easier the more times you make it. Not to mention that it packs a ton of nutritious food!